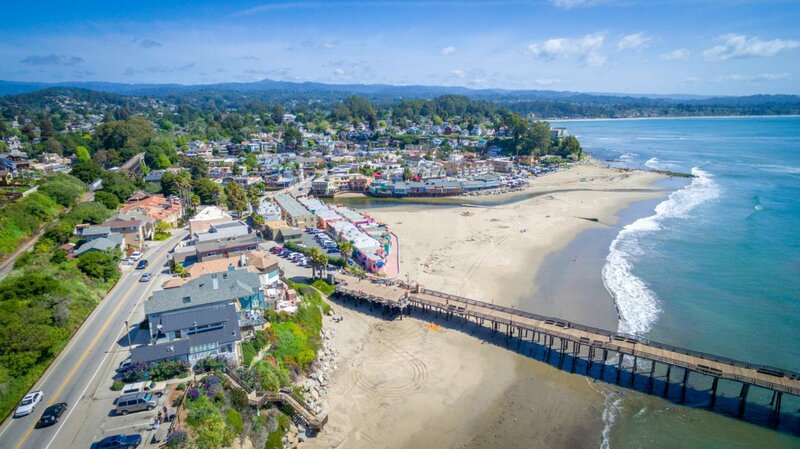 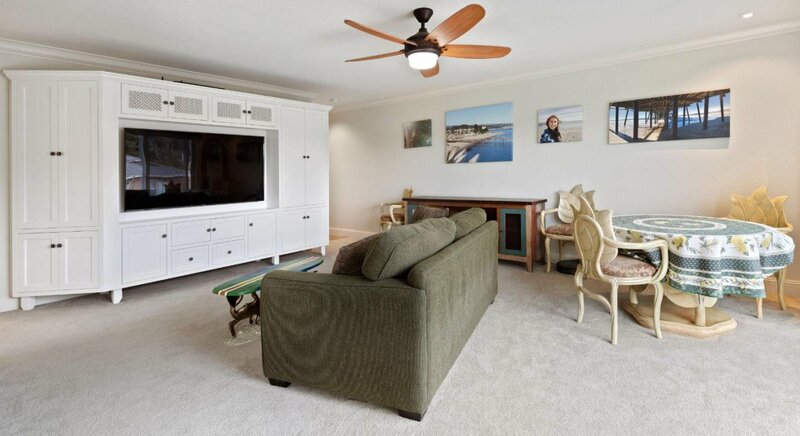 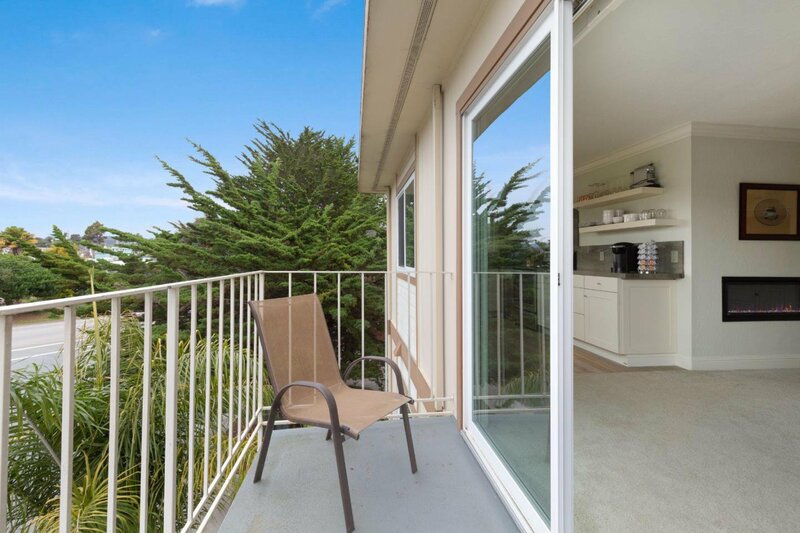 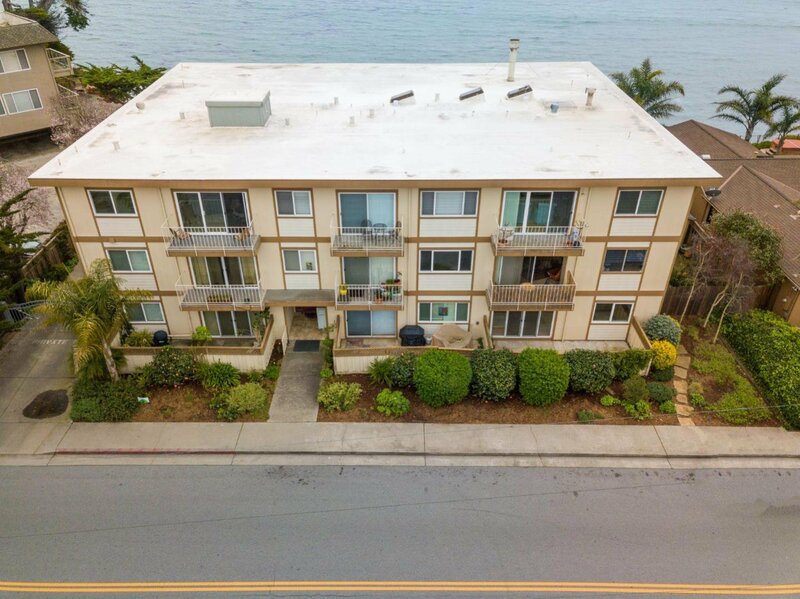 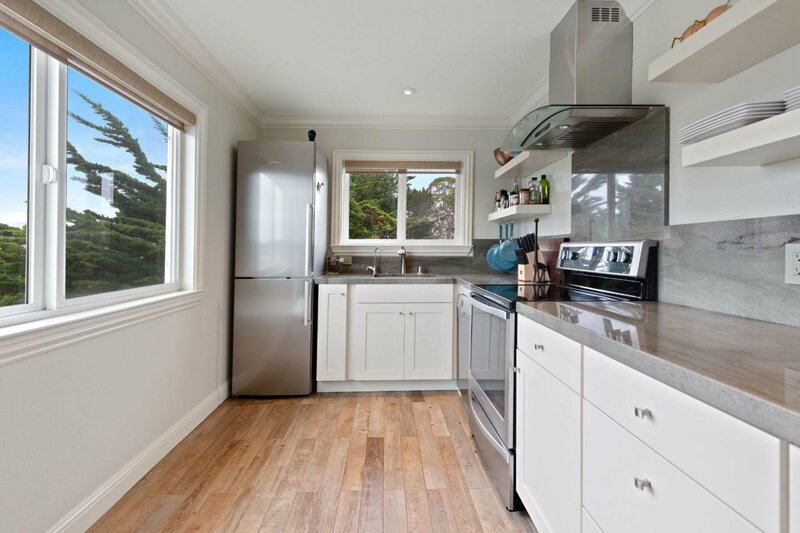 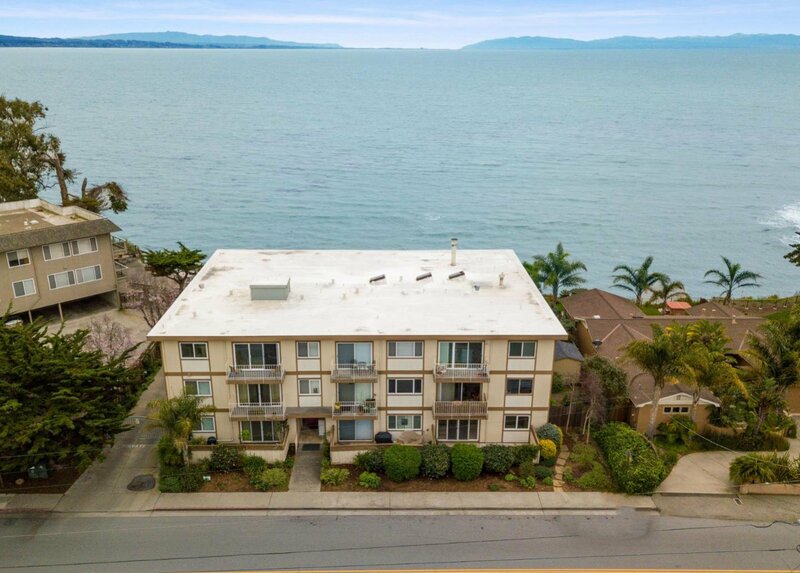 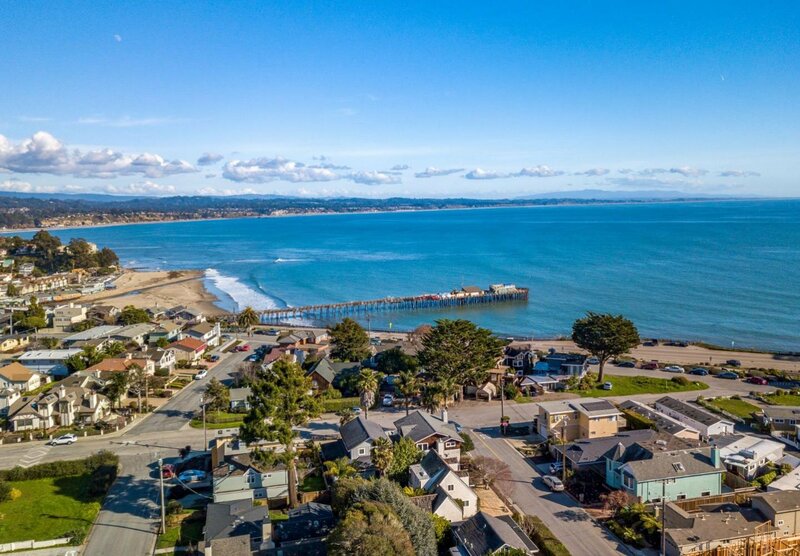 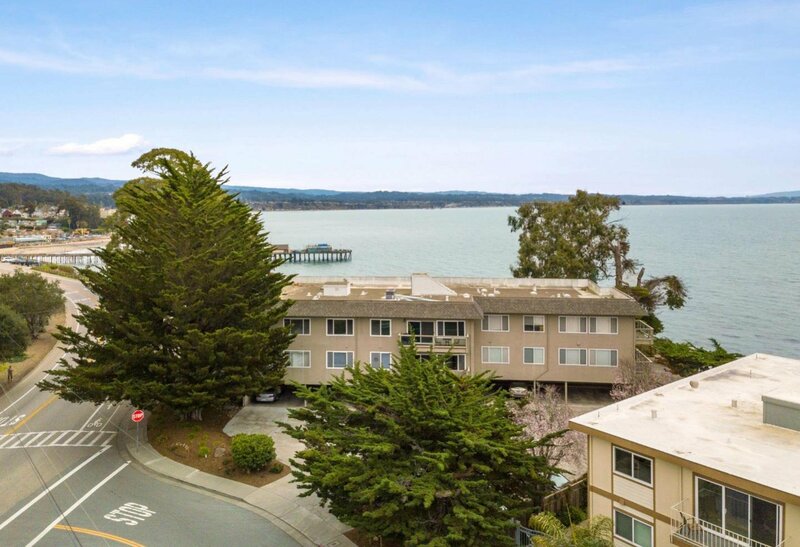 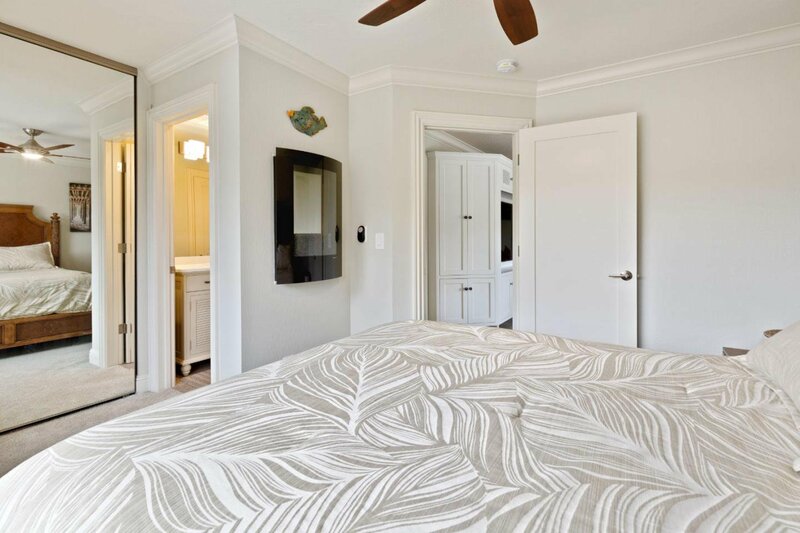 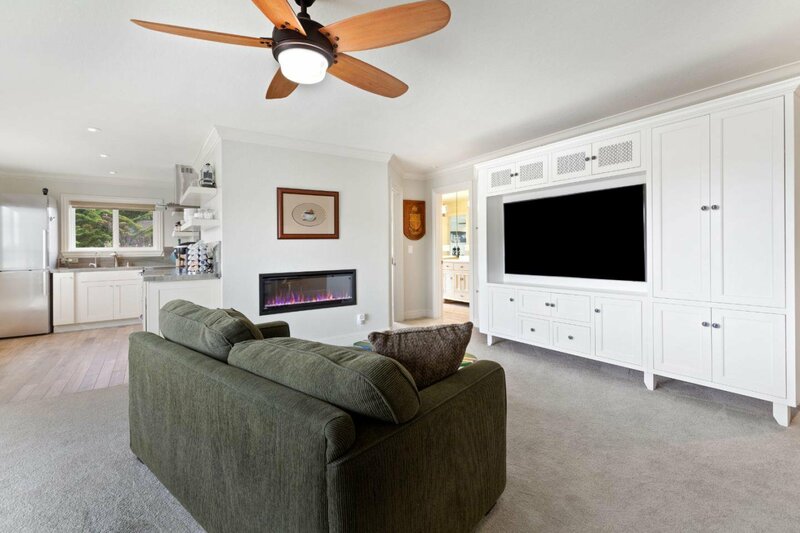 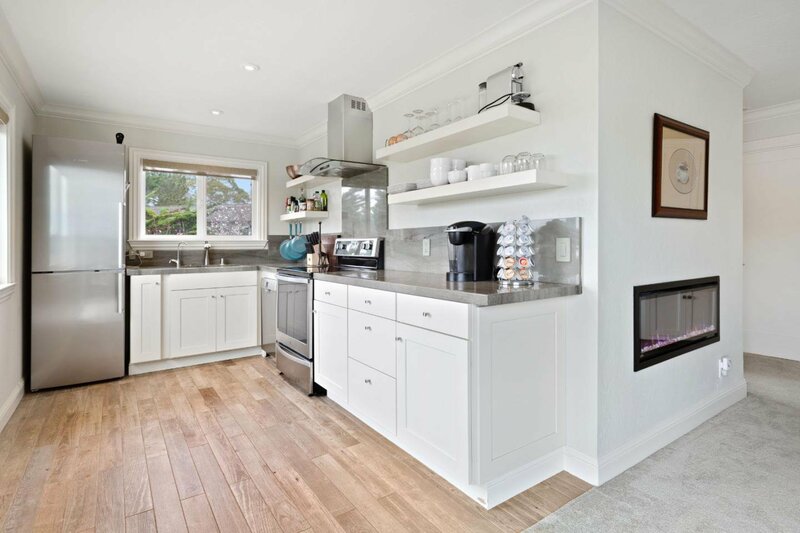 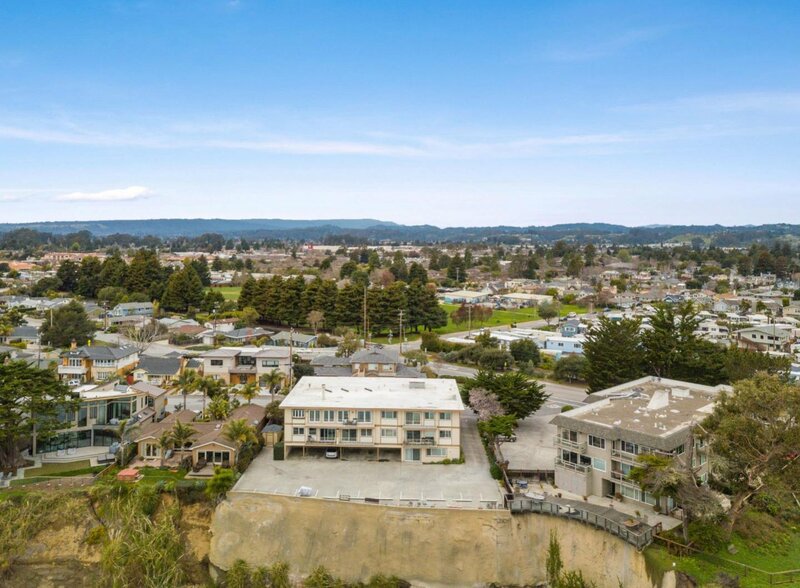 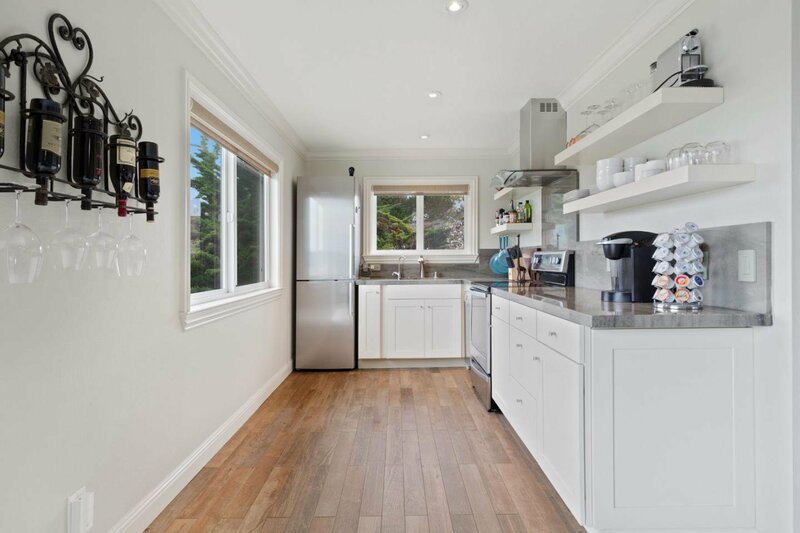 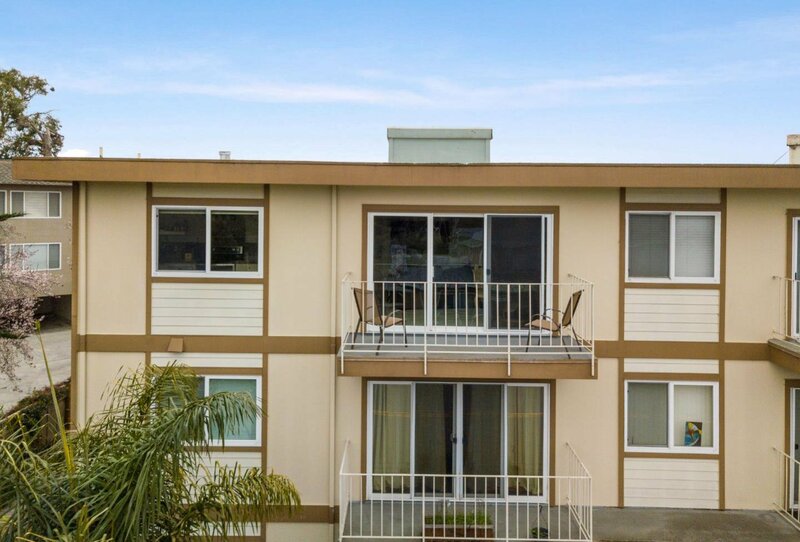 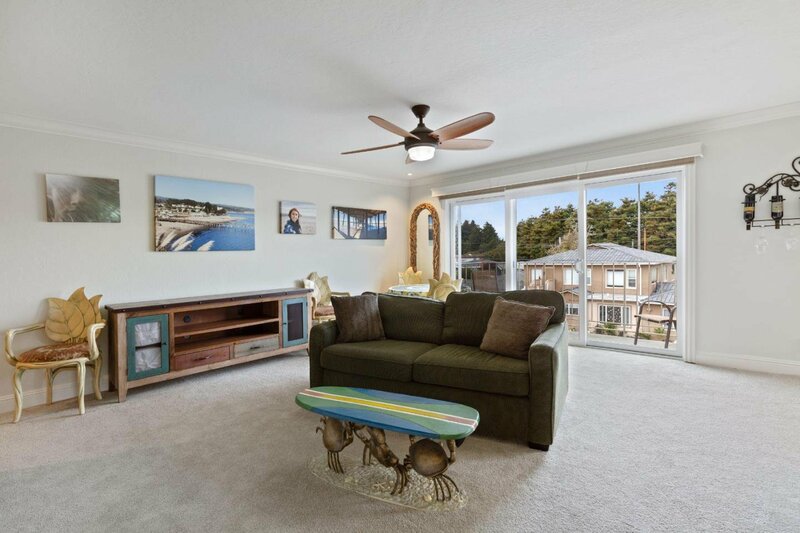 This thoughtfully remodeled Ocean Front Condo sits atop the bluff between Pleasure Point & Capitola Village! 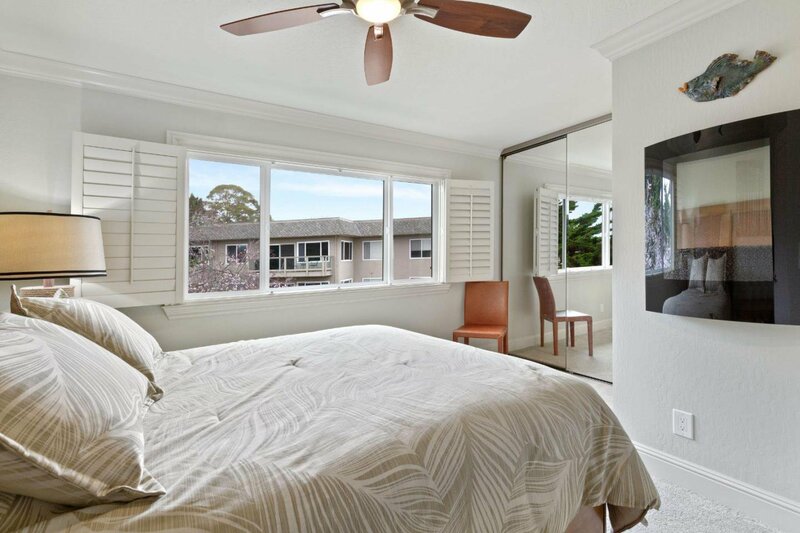 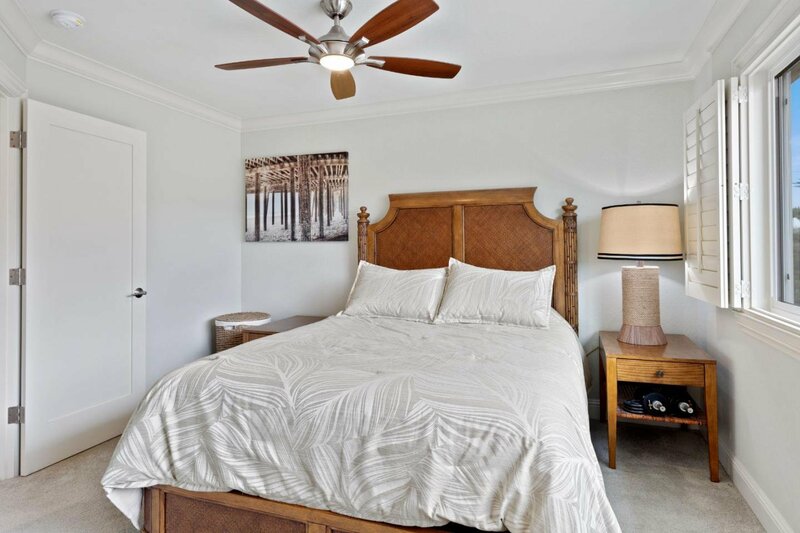 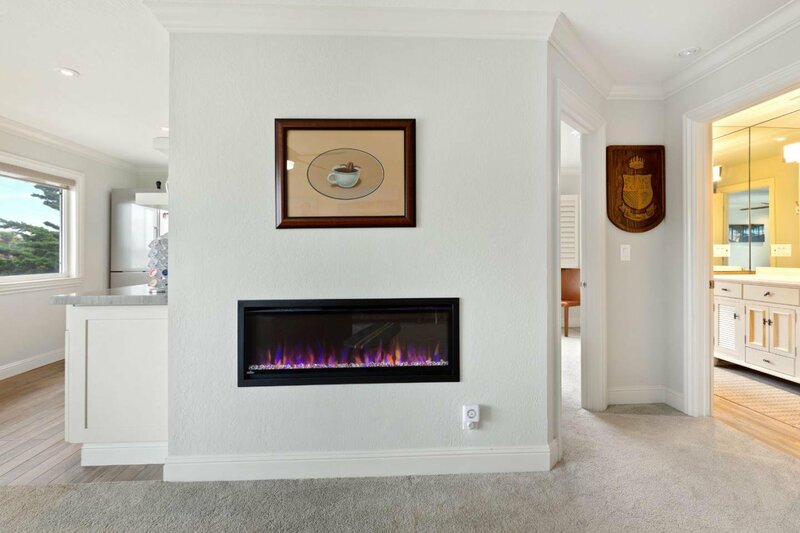 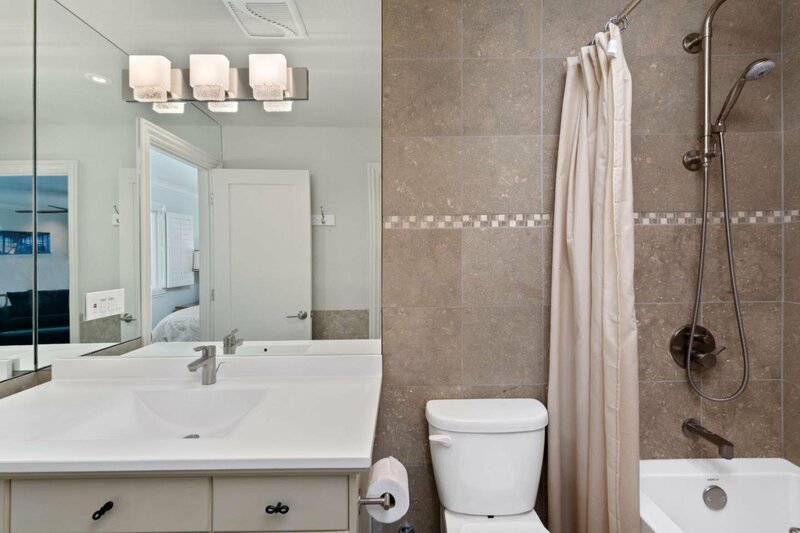 The turn-key 1 bedroom, 1 bath getaway has lots of windows for a light, bright and airy feel and offers many stylish upgrades including: 2 electric fireplaces, high-end modern appliances, a built-in entertainment center, crown molding, and plantation shutters. 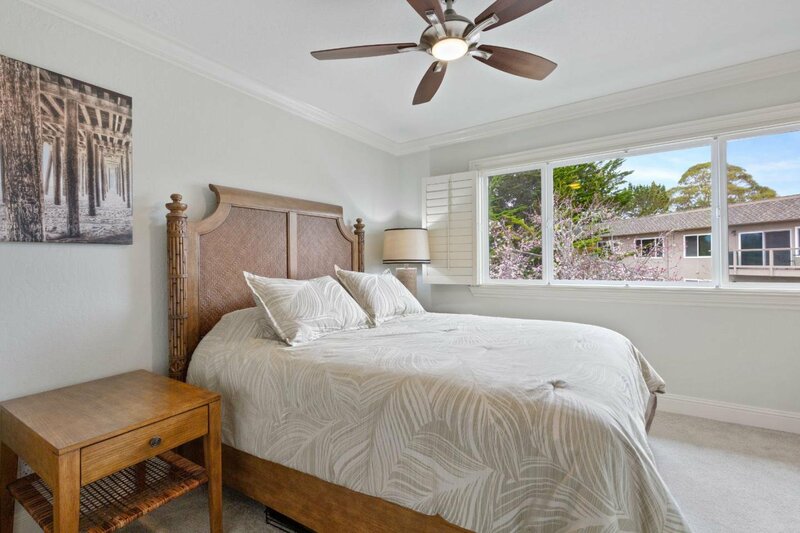 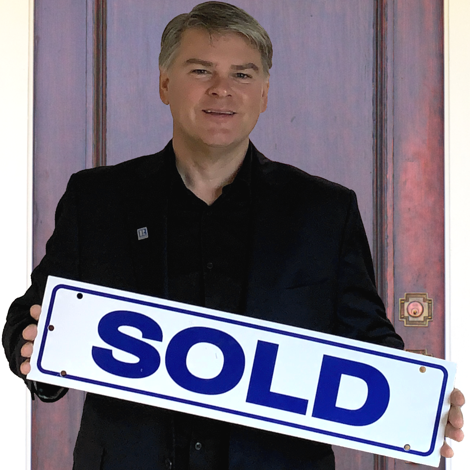 Youll enjoy a balcony off the living room, perfect for entertaining, and you will wake up everyday to the most prized view in the county from your master bedroom window. 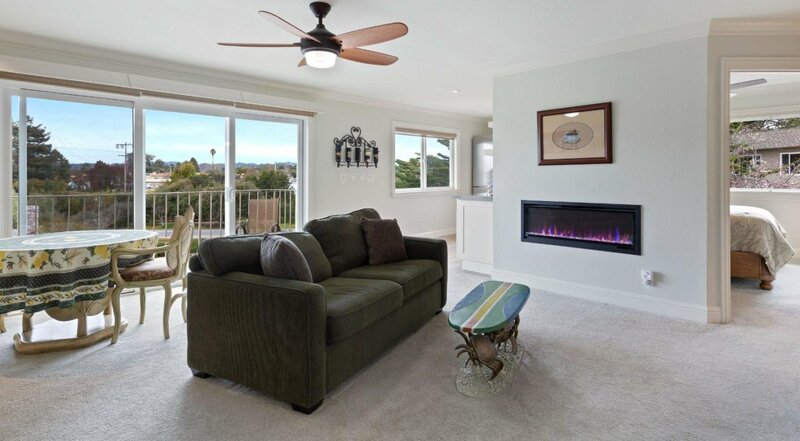 Walk to the beach, surf, and all best restaurants and shops in town. 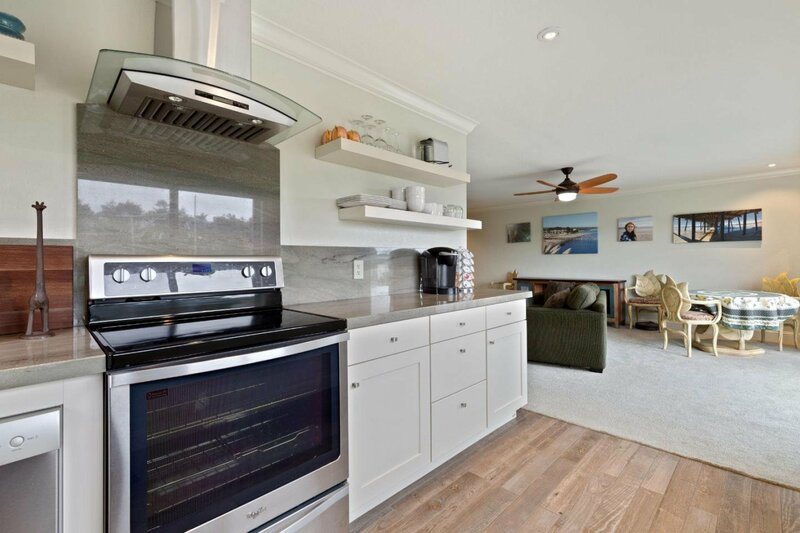 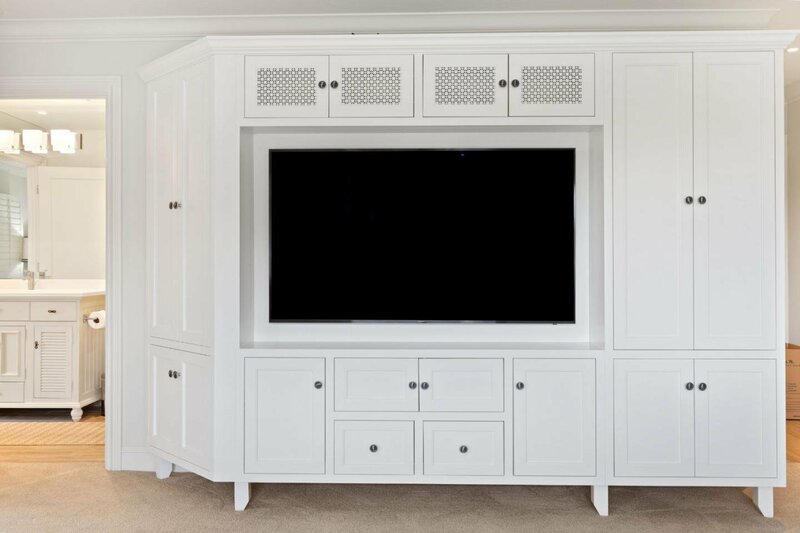 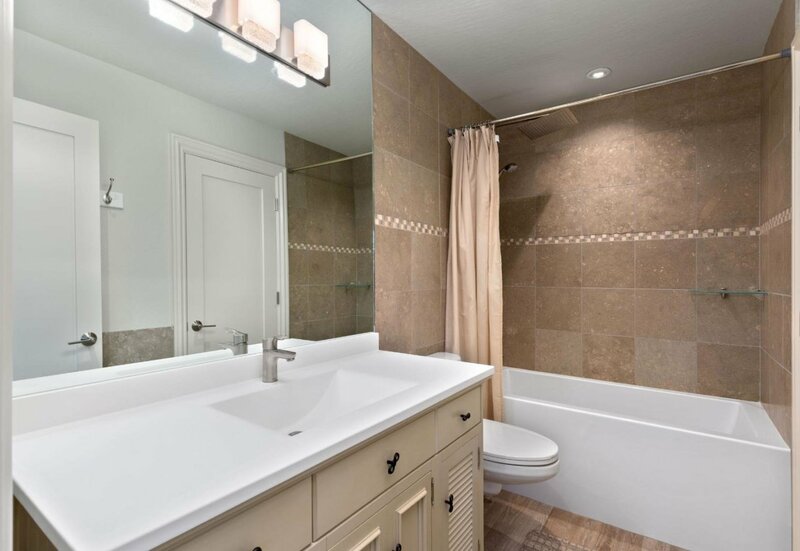 Move right in and enjoy the Coastal Bay Lifestyle you've been dreaming of.